Philippa Williams is a Director and co-founder of Practive, a consultancy specialising in the practice of leadership. 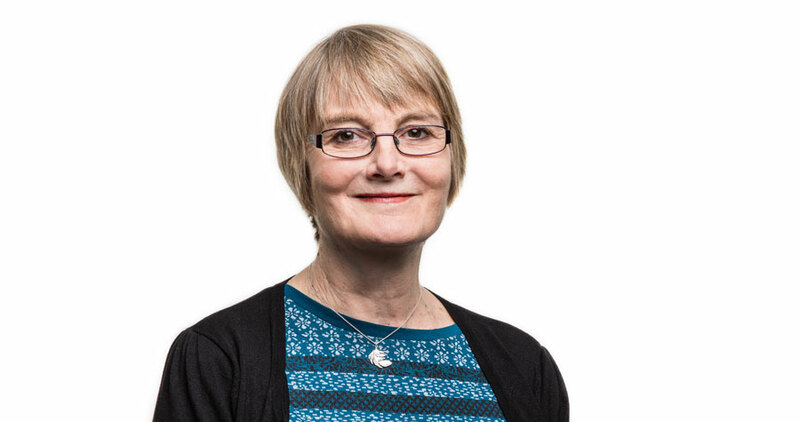 In her role at Practive, Philippa has designed and facilitated numerous interventions, including leadership and management development centres, team building sessions, training courses, forum theatre, action learning sets and one-to-one coaching. She also writes case studies for development events and scripts for conferences. Philippa is particularly interested in how we influence others and how we can lead others ‘one conversation at a time’. She has led many workshops and masterclasses on personal impact and influence and courageous conversations. In her one-to-one coaching she specialises in helping people to develop how they communicate, to understand how they come across to others, to build on their strengths and explore ways to extend their range in all situations. Philippa coaches people at all levels within organisations and with many different professional backgrounds. Her client list includes: Arup, Barclays, Calderdale and Huddersfield NHS Trust, East of England SHA, East Midlands SHA Leadership Academy, Gardiner and Theobald, Imperial College Hospital NHS Trust, The King’s Fund, Lazard, Liquid Capital, Lloyds TSB, NHS Institute for Innovation and Improvement, National Grid, NPIA, PricewaterhouseCoopers, Royal College of Surgeons, and TNT, West Midlands SHA, Yorkshire and Humberside SHA. Philippa is a faculty member at the NHS Leadership Academy.